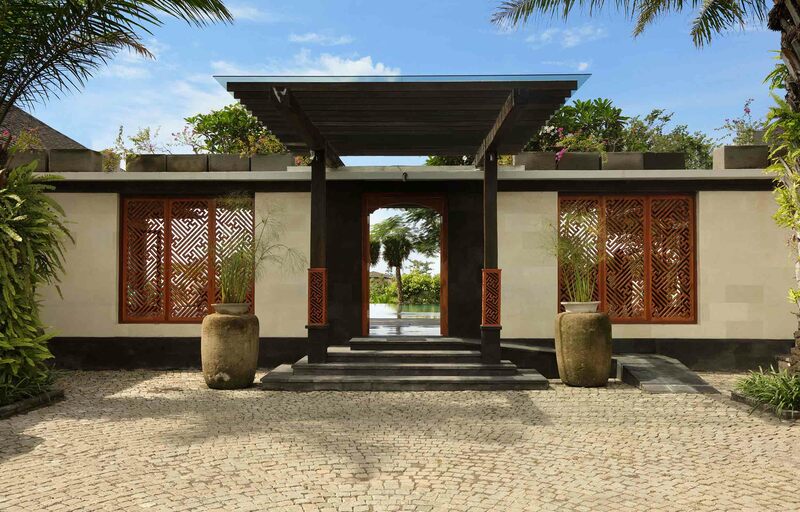 At The Shanti Residence, a dedicated spa facility endorses body and beauty rejuvenation with a nurturing menu of traditional Indonesian treatments. 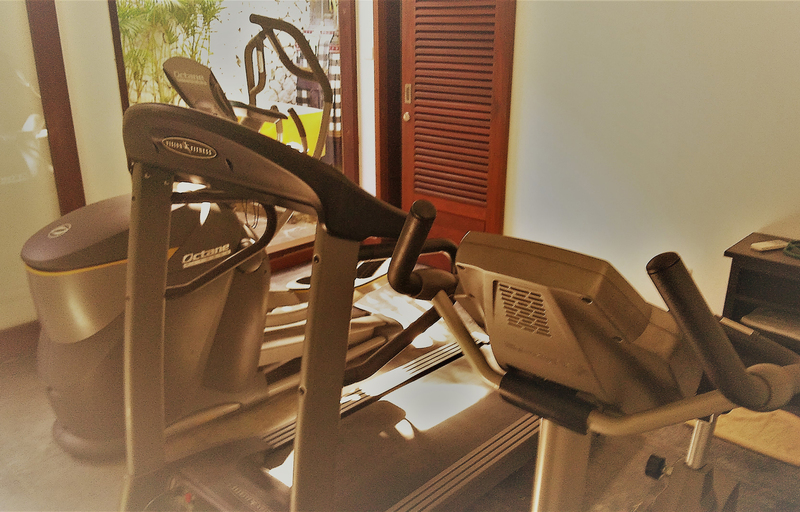 There is also a gym equipped with the latest cardio workout machines and free weights to help you maintain your daily fitness regime. Throughout your entire duration of stay, a team of personal butlers will be on duty around the clock to anticipate all of your needs before they are even realised. 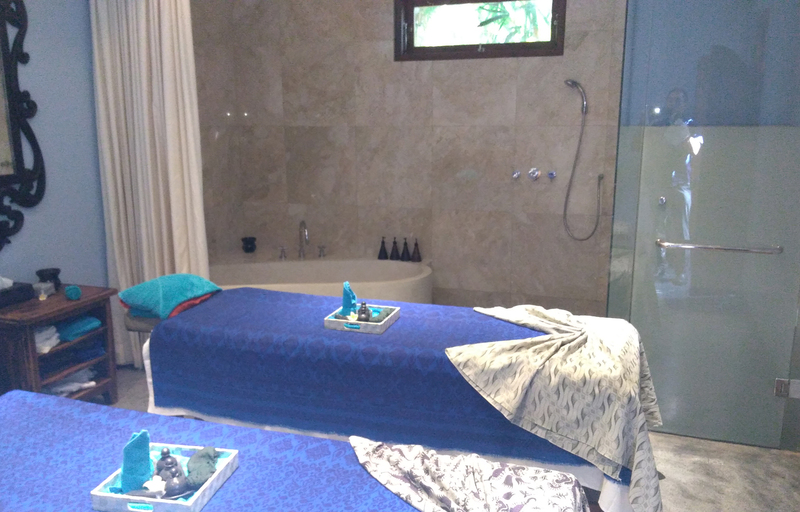 Thoughtful touches such as a special turn down service, pillow menu and bar stocked with your favourite drinks really will make all the difference to your time on the island of Bali. A deluxe vehicle and private driver will be at your disposal. Explore Bali at your own leisurely pace with a day trip that takes in local sites of interest. Immerse yourself in the island’s cultural beauty. Visit an ancient temple or watch a traditional dance performance to enrich your holiday experience.